Launch of FIFTY WAYS TO FLY – an anthology of poetry and lyrics in support of The British Women’s Pilots Association, featuring over 45 voices and edited by ALISON HILL. 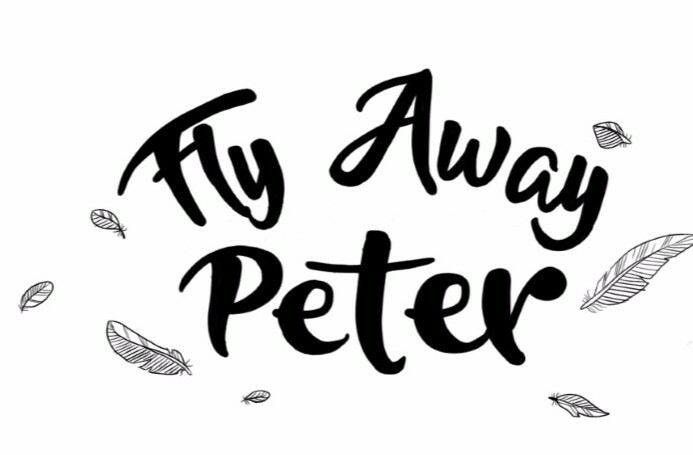 Music with FLY AWAY PETER. Two poetry workshops on the theme of flying are being organised for August. Participants will be invited to read at this event.